Viking Oceans world cruises will bring you face to face with some of the most fascinating and postcard-ready destinations, well-preserved centuries-old architecture, Europe’s great historical centers, Asia’s cultural and political melting pots, Caribbean’s picturesque landscapes, shimmering Pacific waters and South America’s hidden caves. 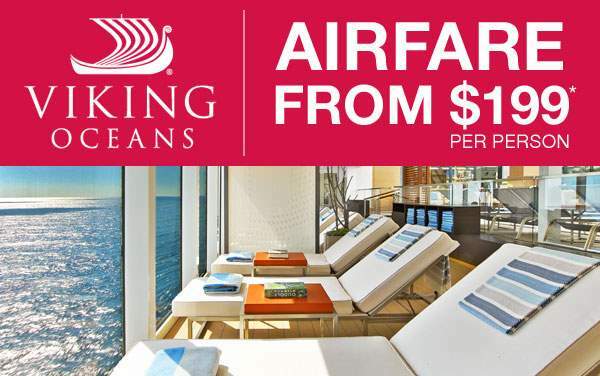 Let The Cruise Web treat you to spectacular cruise deals that will have you dreaming in color. This journey of a lifetime is too significant to take lightly. 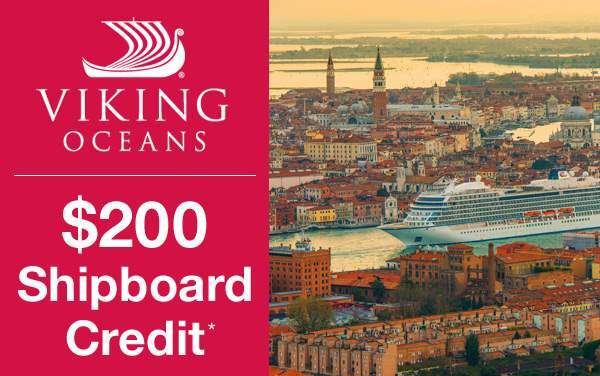 Explore a world of infinite possibilities with The Cruise Web’s amazing cruise deals for Viking Oceans’ world cruises. 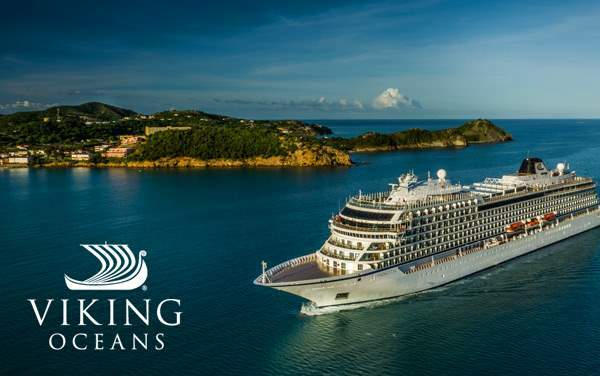 Be one step closer to completing your cruise planning for the perfect world exploration by taking advantage of The Cruise Web’s exclusive cruise deals for world cruises from Viking Oceans. Check out our best offers below.